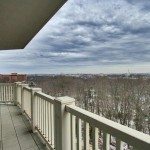 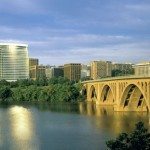 A recent prospect contacted us through Life At The Top, interested in acquiring an Arlington penthouse with spectacular views across the Potomac. 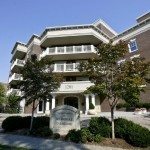 As luck would have it, we had a trio of prime properties in three of our most sought-after buildings. 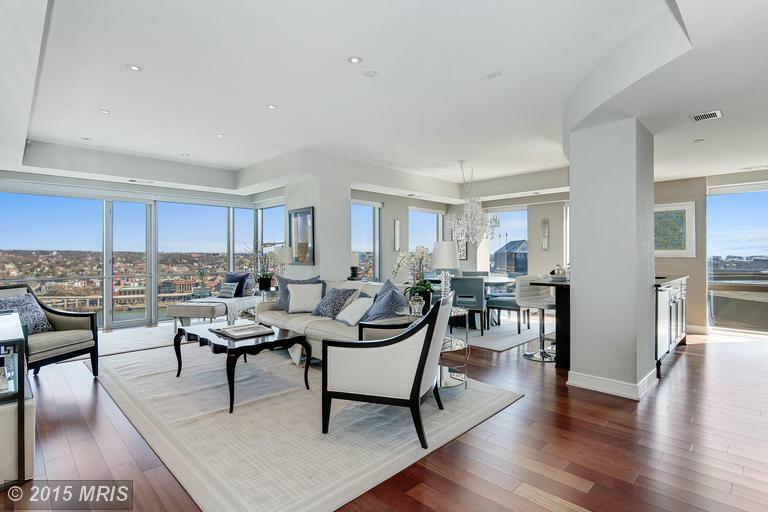 The first candidate was at Turnberry Tower — a stunning 22nd floor penthouse at one of the Capitol Region’s most desirable buildings, listed for $2,995,000. 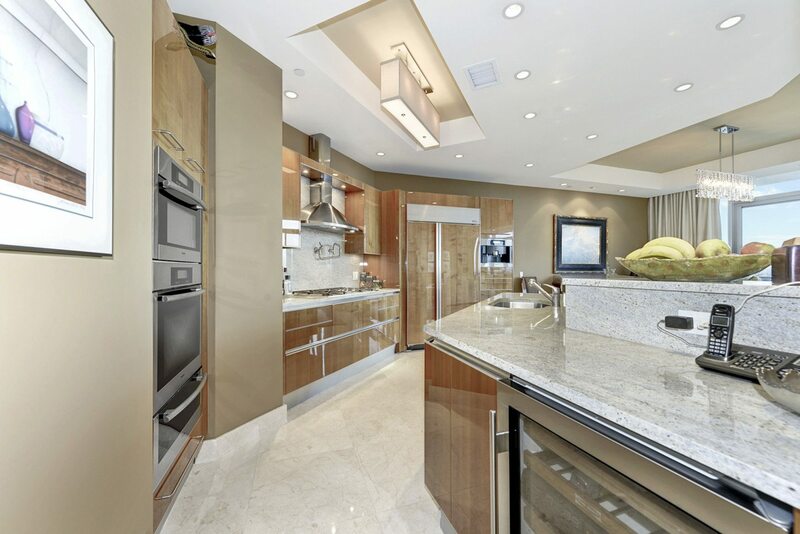 With 3 bedrooms, 3.5 baths and 2,650 lavish square feet of panoramic, protected views. 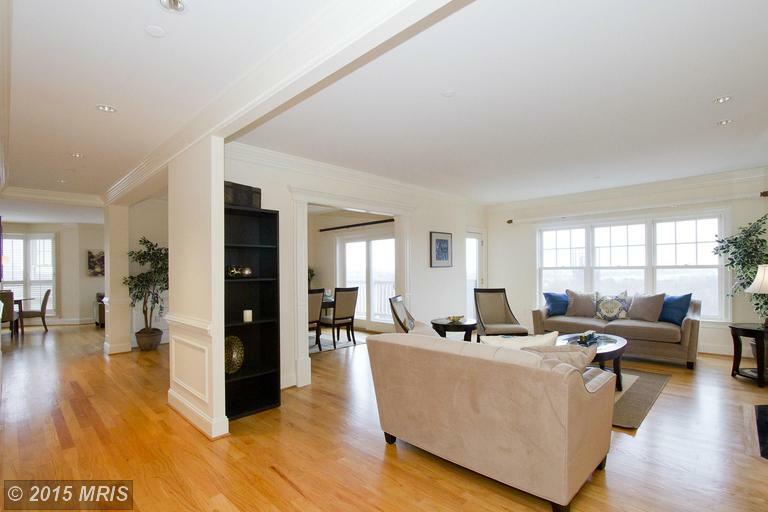 A huge terrace spans the entire unit. 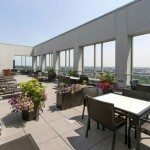 One of our IT Buildings, Turnberry Tower is celebrated in our Most Luxurious, Best Views, Most Modern, and Best Private Outdoor Spaces collections. 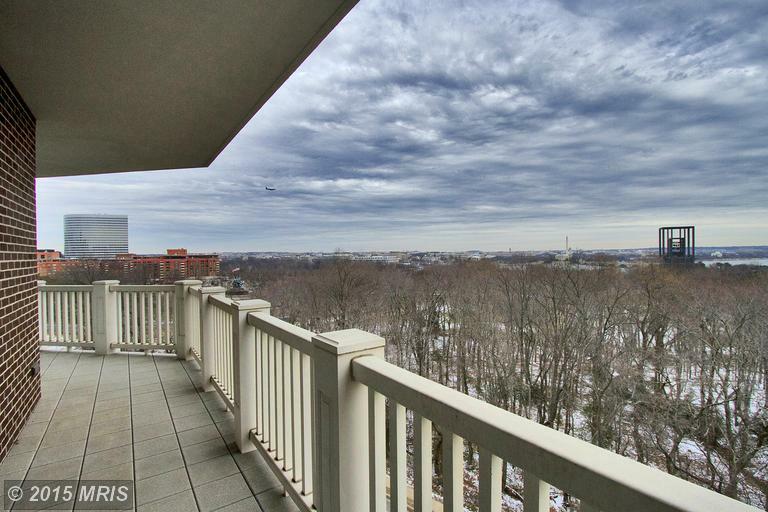 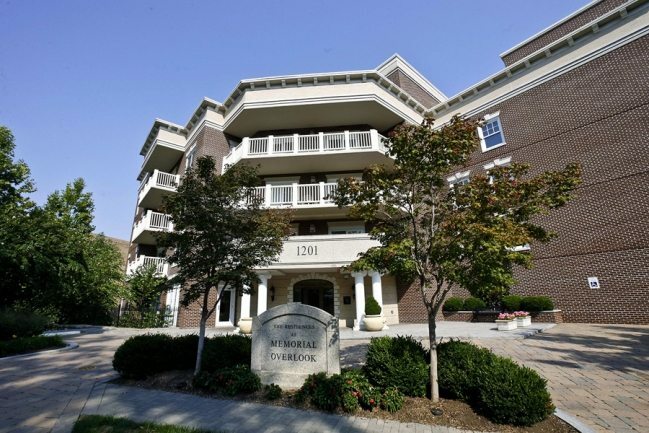 Next came Memorial Overlook Unit 604, listed at $1,899,900 with 3 bedrooms, 2.5 baths. 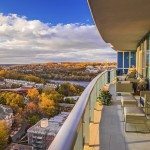 In 2,749 square feet, this beautiful penthouse delivers sweeping panoramic views of the Washington DC skyline, Potomac River and Iwo Jima. 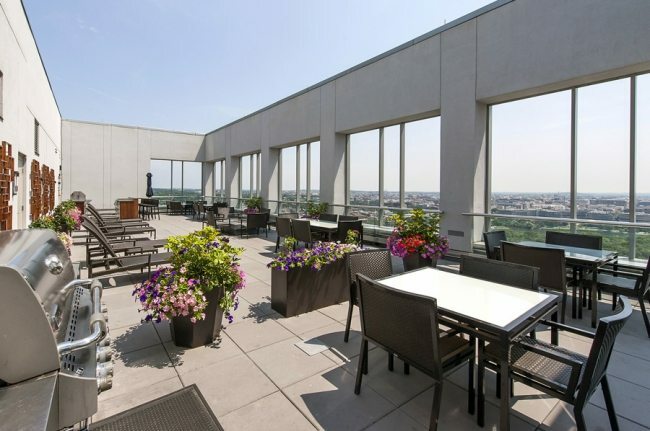 Another IT Building, Memorial Overlook is a selection for Best Views. 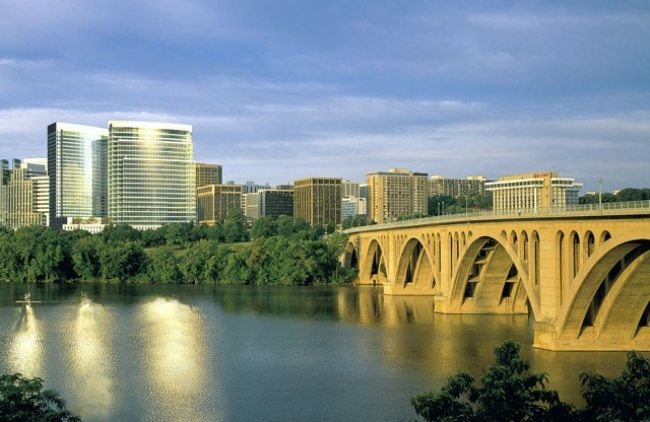 Finally, we visited The Waterview, one of my favorite buildings with breathtaking vistas of the Potomac, the city and the monuments. 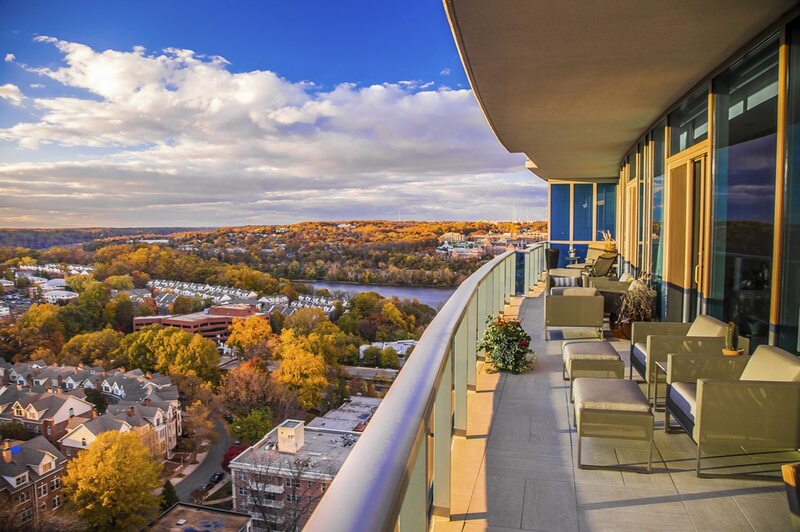 The Waterview is an IT Building, prized as Most Luxurious, Best Views, Most Modern, and Best Building Rooftop Decks. 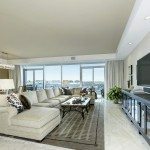 Penthouse #2401 was listed at $2,400,000 with 3 bedrooms, 3.5 baths and 2,165 square feet located on the 24th floor above the LeMeridien Hotel. 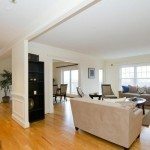 We showed the property to our clients once, took them back for a second look and then scooped it up with a full price cash offer while other agents were still in the unit showing it to their buyers. 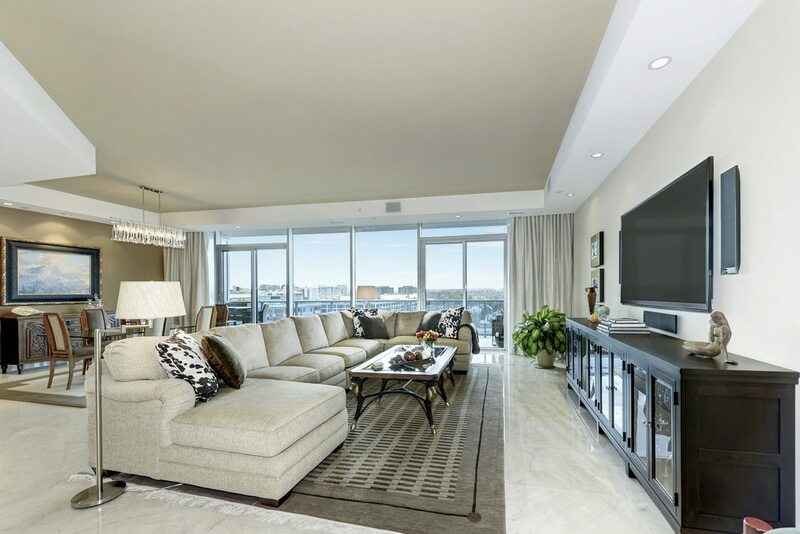 As a result, we avoided a bidding war with a smartly crafted offer that ended up saving tens of thousands of dollars while other buyers missed the opportunity to even bid. 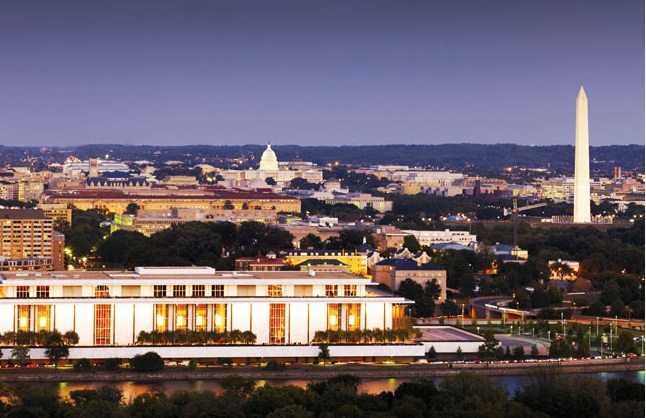 If you’re seeking a luxury condominium in the DC Market, please contact Jeff Wilson and Daniel Heider to explore current listings, or how we might create an opportunity with an owner in a truly spectacular building.